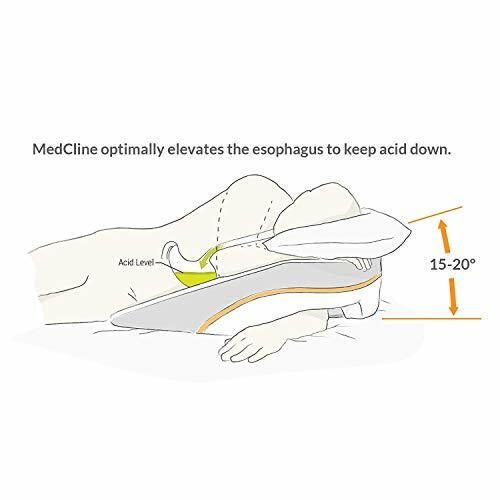 MedCline Reflux Relief Bed Wedge and Body Pillow System is clinically proven to provide relief from the many distressing symptoms of acid reflux disease and gastroesophageal reflux disease (GERD). 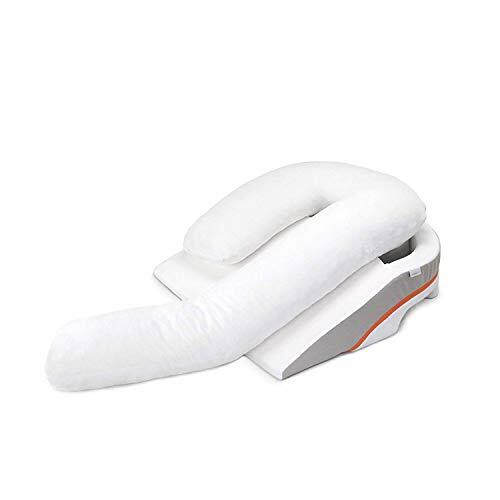 With three size options available, the Bed Wedge and Body Pillow System provides much-needed acid reflux relief to people of all heights and body-types. Provide much needed relief for those suffering from nocturnal acid reflux and heartburn to get quality, restorative sleep leading to a higher health-related quality of life. Founded in 2011 by retired physician Carl Melcher, M.D., a well respected doctor in the San Diego area, former UCSD medical professor – and life-long sufferer from chroic acid reflux or GERD (Gastroesophageal Reflux Disease). 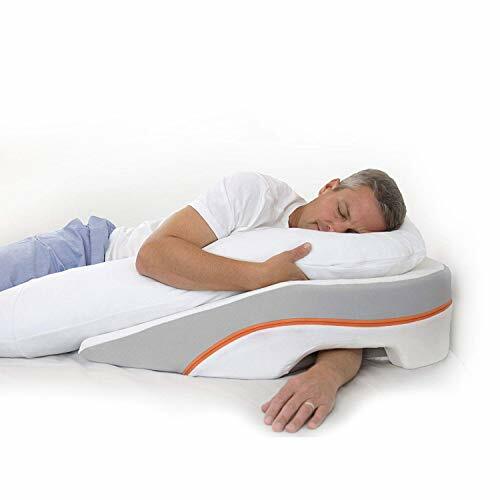 Set-Up: Place the Bed Wedge on top of your mattress. 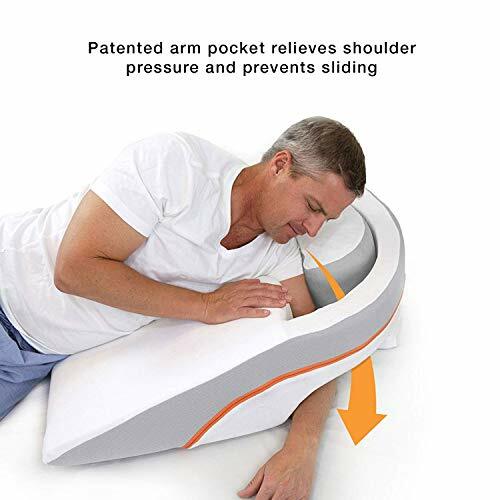 Buy MedCline Acid Reflux Relief Bed Wedge and Body Pillow System | Medical Grade and Clinically Proven Acid Reflux and GERD Relief, Size: Medium at Discounted Prices ✓ FREE DELIVERY possible on eligible purchases. ✅ CLINICALLY PROVEN. 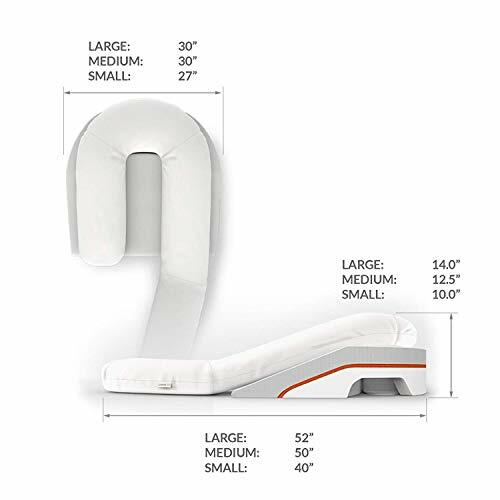 MedCline Reflux Relief Bed Wedge and Pillow System has been validated in 5 independent clinical trials. This system is proven to be the most effective treatment for heartburn, regurgitation, coughing, choking, nausea and many other symptoms of acid reflux & gastroesophageal reflux disease (GERD). ✅ PROTECTION FROM HARMFUL ACID. 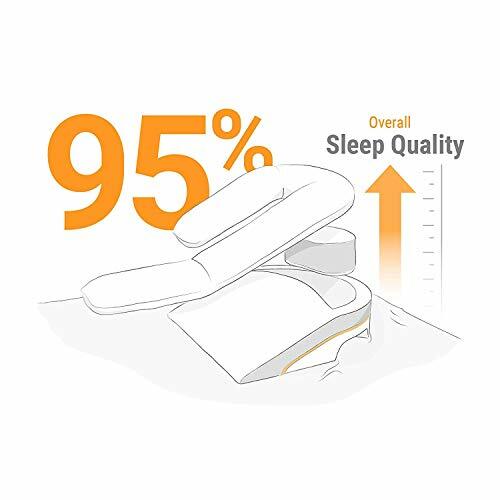 Clinical trials by top gastrointestinal researchers nationwide show that the MedCline wedge and pillow system work together to reduce exposure to harmful stomach acid 87% more than a standard sleeping wedge. ✅ IDEAL SLEEP POSITION. 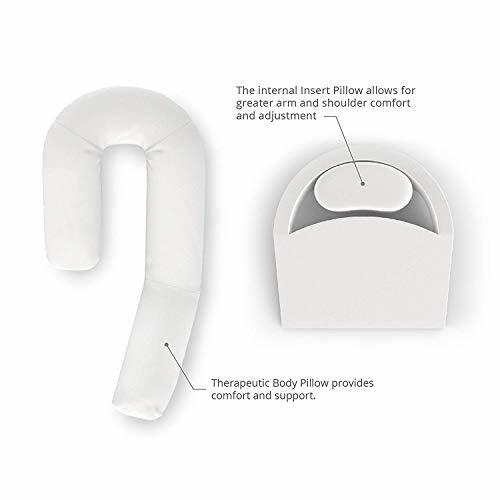 MedCline's patented dual-component design includes an arm pocket to relieve pressure from your downside arm and shoulder, and prevents you from sliding down to ensure a comfortable and restful night's sleep in the ideal position for maximum natural reflux relief. ✅ MORE THAN A BED WEDGE. 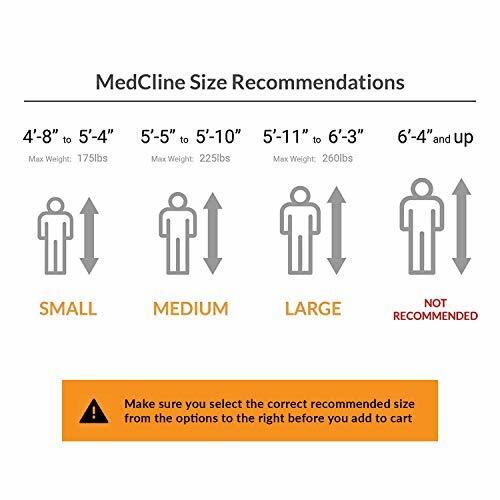 MedCline's Reflux Relief system includes the Advanced Positioning Bed Wedge, a full-length memory foam body pillow available in 3 different sizes, and includes a plush, washable 80%/20% Cotton-Poly pillow case. ✅ SIMPLE SET-UP. FAST RELIEF. The MedCline Reflux Relief System sits on top of your mattress, which takes up ½ of a queen-sized bed so you can comfortably turn over while remaining close to your partner. Full system measures 50" long, 30" wide and 12.5" tall. Founded in 2011 by retired physician Carl Melcher, M.D., a well respected doctor in the San Diego area, former UCSD medical professor - and life-long sufferer from chroic acid reflux or GERD (Gastroesophageal Reflux Disease).